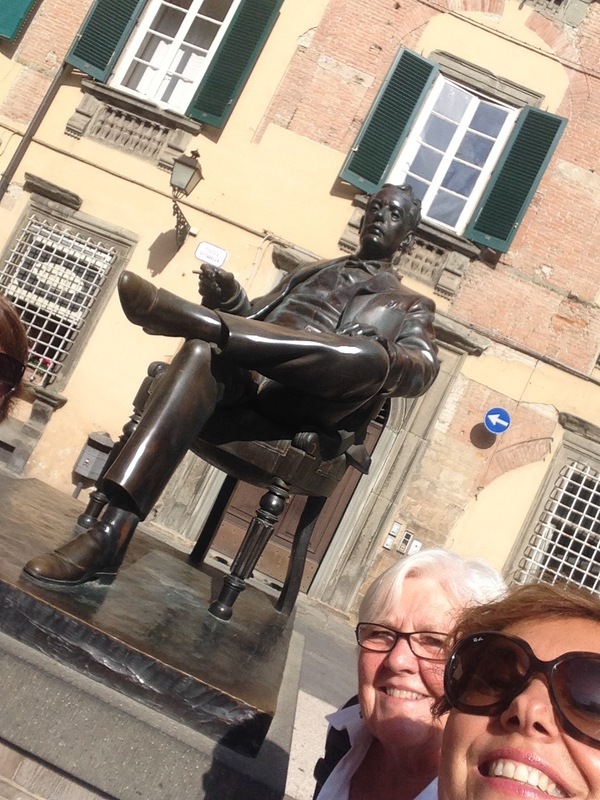 The Tuscan compositor Giacomo Puccini born in Lucca in 1858 , was used to smoke Toscano cigar during his relaxing time & even when creating his operas such as la Bohème or La Tosca 😉and with a Toscano cigar you could see it in his statue in front of his birthhouse-museum in the heart of Lucca, in his right hands he hold a Toscano !! 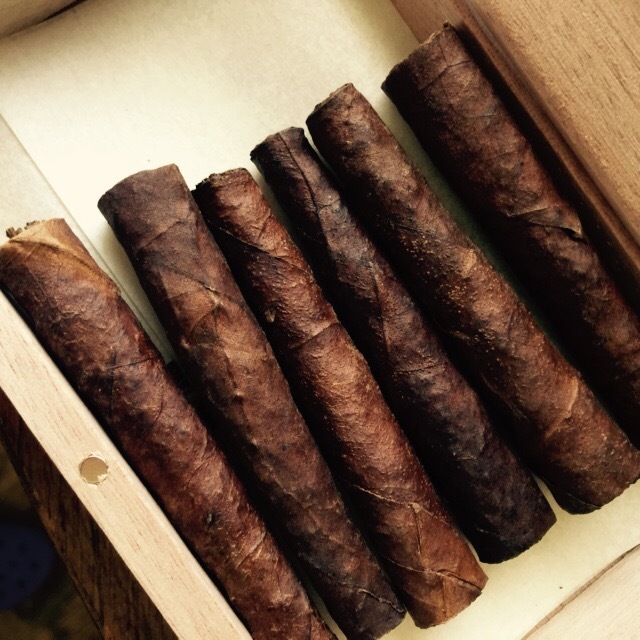 from when it started the legend of the Toscano cigar origin. As for many products sometimes the new ones come out because of a mistake or a bad weather event as in this case .The legend tells that a lot of rain fall down into the Florence tobacco’s factory in 1815 & so a big quantity of precious Kentucky leaves were very wet and so considered unuseful but the warm weather ( it was summer time) helped to dry them & the general manager of the industry decided to use this second choice tobacco putting into a leave of tobacco instead of paper used for cigarettes & creating a cigar for a very low price :it was a great success & everybody loved it as it was very aromatic ! 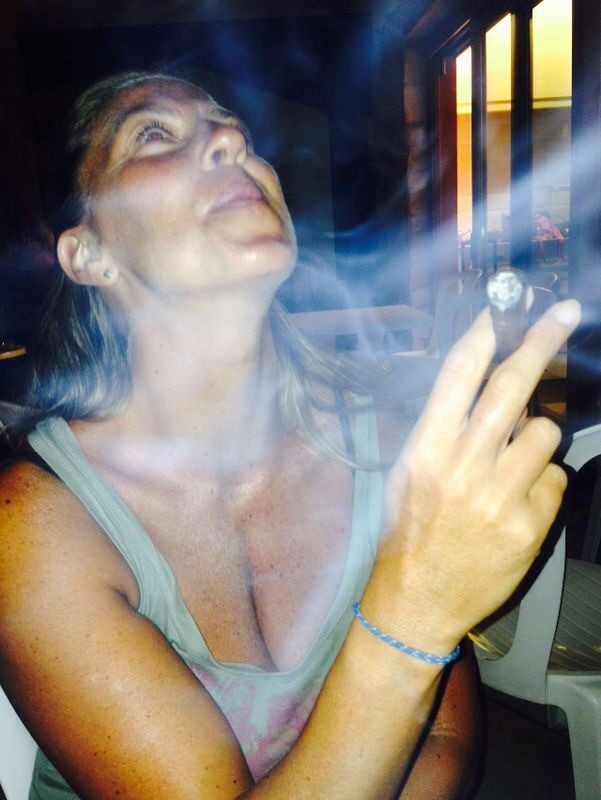 Since that time on the Toscanello , as in my picts, is one of the best product of Tuscany and not just for men, as you could see, lovely young lady love smoking it : some are also scented with very tasty flavours such as vanillia & coffee…and is not more a cheap one , on the contrary it is a very exclusive cigar to be matched with a good glass of Whisky or Cognac or Grappa or after a real espresso coffee. 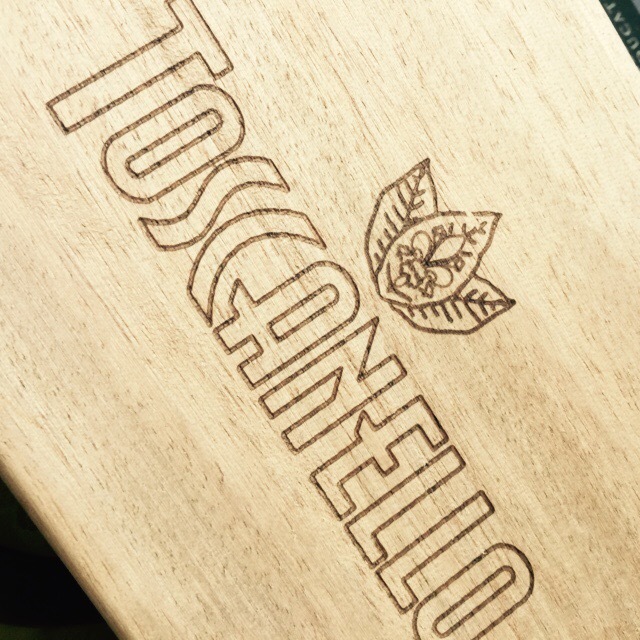 .. my secret love .. il Toscanello !